Should little helpers have unique attributes and skills? Yes, but every helper should have unique skill. Yes, but every helper should have same skills but random attributes! No, they don't need that. Hello everyone it's Rolik here and i'm back with another mod! 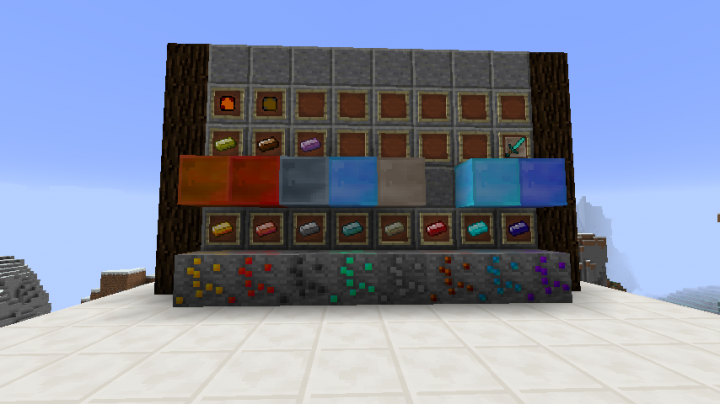 Extended Metals mod, adds in total 14 new ingots, 10 ores & 11 blocks and even adds couple new items and mobs!, ores will generate in overworld, and some of ingots currently will not be otbainable only will be made by alloys and mixing other ingots, and many features will be added soon! Every metal will have own unique use, and some of new metals will have some abillity and others will be upgradable! You can build your own helpers, by using special materials, but you need to heal them with specific food they like! Little tin helper, defends player and villagers from any hostile forces, they are weak alone, but are strong in big numbers! Little Obsidian helper, defends player and villagers, from any hostile forces, has the power to defeat even iron golems, so you might need to use only one! You need to download this as well! p.s you can view all spawn rates, attributes and etc by downloading this document! Q: What does this mod offer that other tools/gems mod doesn't have? A: Every material has own attribute, that will used mostly when making a perfect material! . 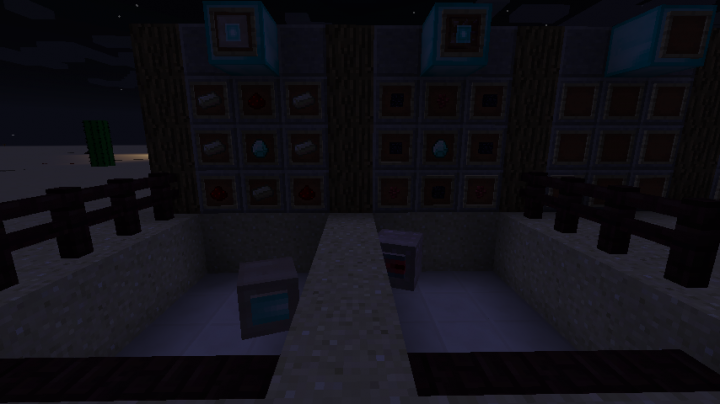 Q: Will this mod be released for 1.10? A: Yes eventually i will release this mod, but not yet, many things need to be done . Q: Where can i find Mistycal Ore? A: Just search around the world, mistycal ore has 4.5% chance to generate in level of 1 to 4 , and can generate in any biome. Q: Please can you add [Material] Little helper? Q: Please can you make [Material] spawn a lot frequently? A: Yes i can, but will not make it spawn everywhere or like 200 ores in one place. Q: Help! mod doesn't work, it crashes and it said i'm missing Rolik Core Any? Q: Can you make obsidian/emerald tools? Q: Can you add all types of metals that exist in real life?